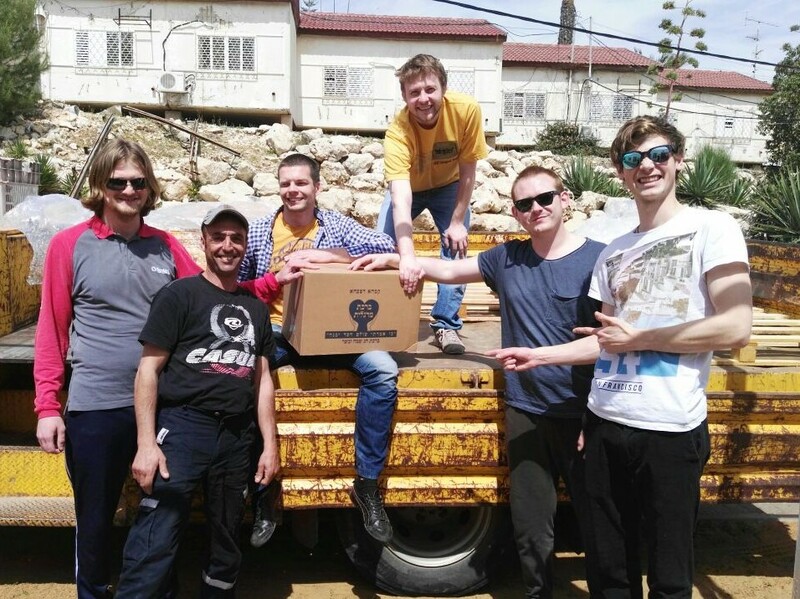 Every year, Ariel’s friends around the world come together to give every Ariel resident the opportunity to celebrate Passover. 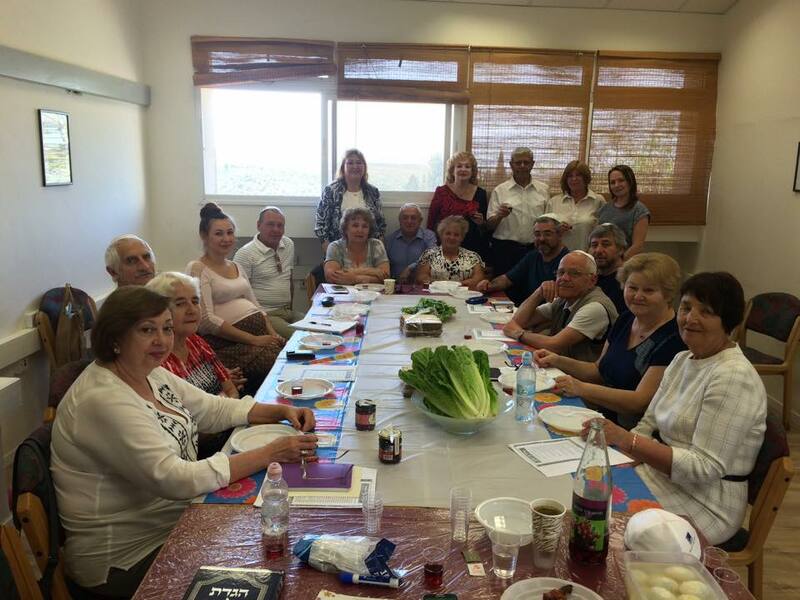 From sponsoring Passover food packages to a seat at the Ariel Seder, you can step into the Ariel story by allowing the city’s less fortunate to relive the experience of redemption. 500 Passover food packages providing the most basic Passover goods for needy families. Your $50 contribution can provide even more for a family package. 1400 food coupons for senior citizens, 400 of which are Holocaust survivors. Sponsor a senior for only $18. 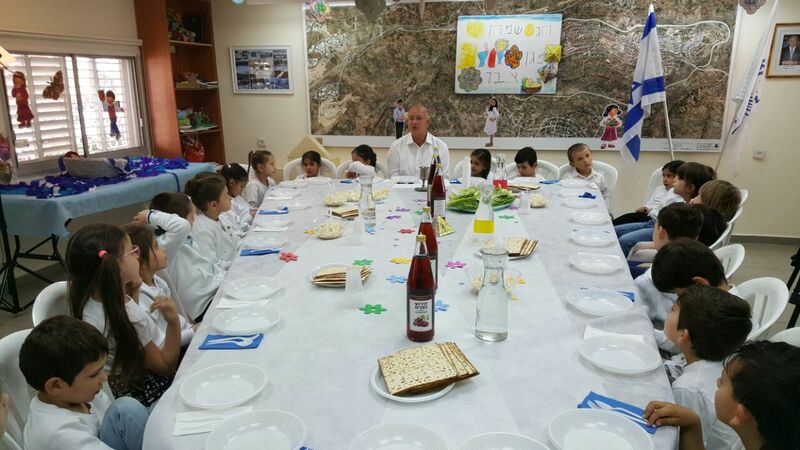 Click here to make your donation to the Passover Pledge. * NOTE: excess support will be carried over to next year’s Passover Pledge, or will be donated to food security programs throughout the year.